AMERICAN ANGLER (ISSN 1055-6737) (USPS 451-070) is published bimonthly by MCC Magazines, LLC, 643 Broad St., Augusta, GA 30901. Editorial Offices: 643 Broad Street, Augusta, GA 30901. For subscription inquiries, call 1-800-877-5305 or CLICK HERE. 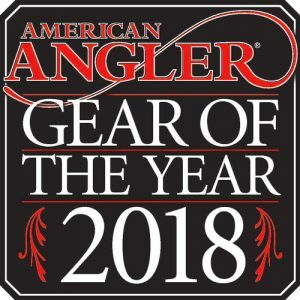 American Angler and Fly Tyer are registered marks of MCC Magazines, LLC. Warmwater Fly Fishing for Bass & Other Species is a trademark of MCC Magazines, LLC. Periodicals postage paid at Augusta, GA 30901, and at additional mailing offices.